Are you tired of presenting your research to the same people over and over? Does your research show potential solutions to pressing issues in your field? 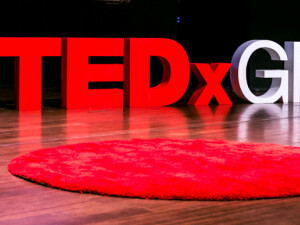 Want to spread your ideas to a larger audience? Well then, you’re in luck! 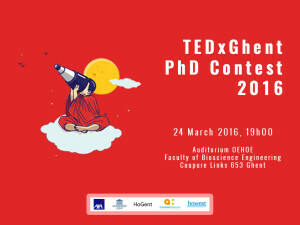 It is our pleasure to invite you to participate in the 6th annual TEDxGhent PhD/post-doc contest where you will have the opportunity to present your idea to the public. 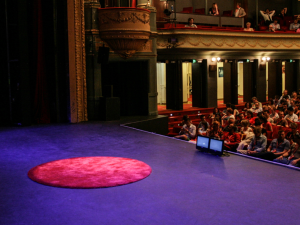 The winner of the contest will be granted a 6 minute talk on the stage of the TEDxGhent main conference on the 8th of December 2018, and will receive professional speaker coaching prior to the event. 26th of October 2018 at 19:00 at De Blauwe Vogel, De Krook. Because you know it’s time to let that idea of yours spread its wings! 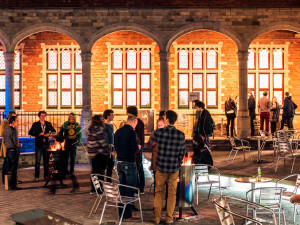 Want to come to the event and support your colleagues and friends’ research? Register below to attend (free of charge)!